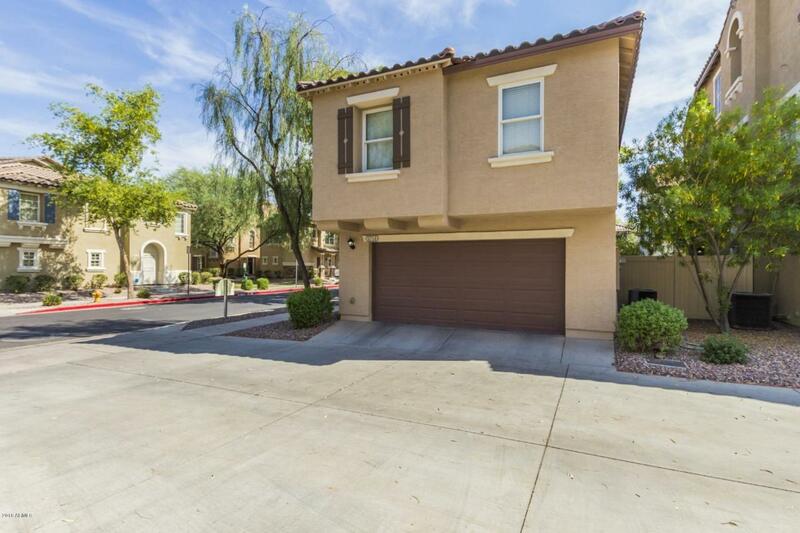 Move in ready, one owner home in Copper leaf community! 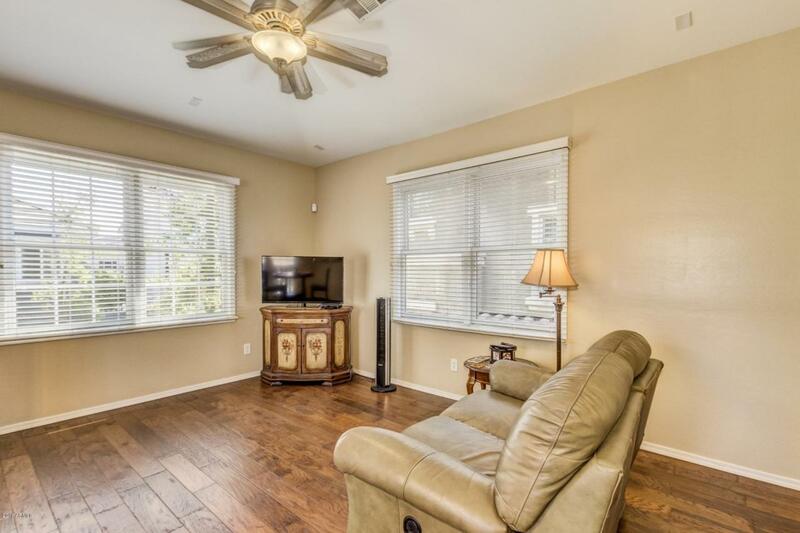 RARE CONDO THAT IS STAND ALONE, no common walls with neighbors and HAS A BALCONY! 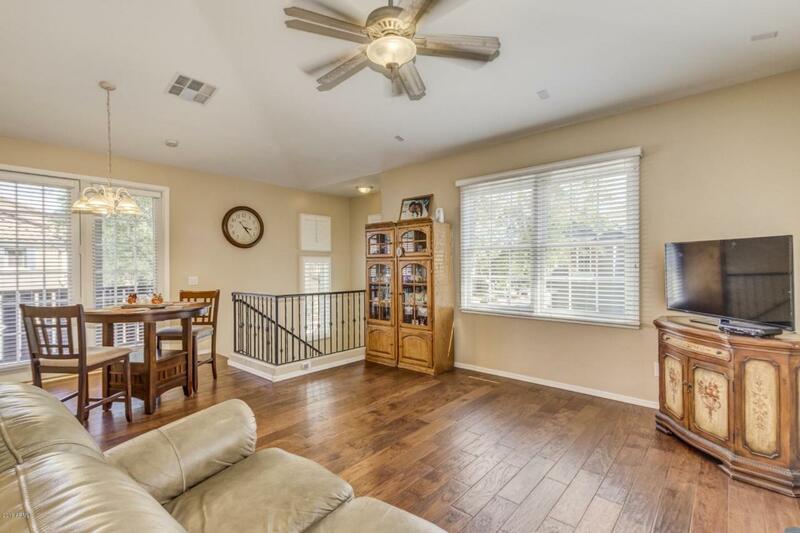 This home has security screen door, shutters, wood floors, iron stair railing, granite counters, under-mount sink,glass front cabinets and an extended pantry for more storage space. Master is split and has custom storage in the closet. Very private condo in a community that has sport courts, play areas and pool. 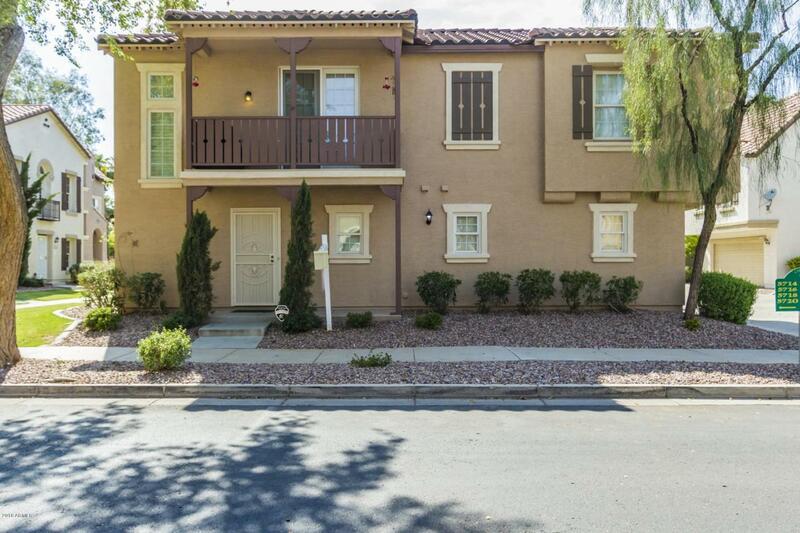 Minutes to downtown, airport, ASU and west valley. Close to hiking and biking of South Mountain and canals. Fresh paint inside and out! Hurry this one will not last long!